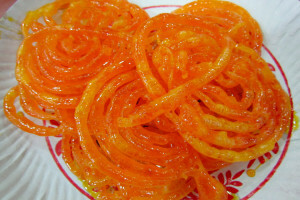 Jalebi or Zulbia is a popular sweet in our country and surprisingly not only in India but is also found to entertain the taste buds of people of Middle East and North African countries like Jordan, Syria, Egypt and Algeria. The creation of these sweets is simple and mainly requires a deep frying of wheat flour also called maida in India, in whirl shapes which is then soaked in the sugar solution. A sweet that finds its way in every household especially during festive seasons like Ramadan and Diwali. 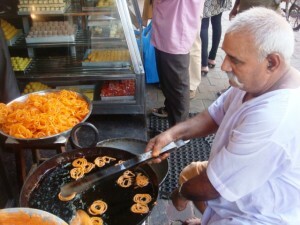 Back in India, Jalebi is also served as a ‘Celebration sweet’ during national holidays like Independence Day and Republic Day, on which its offered in government institutions, defence facilities and other organizations. The sweet is served either warm or cold and has a somewhat chewy texture with a sugary exterior coating. 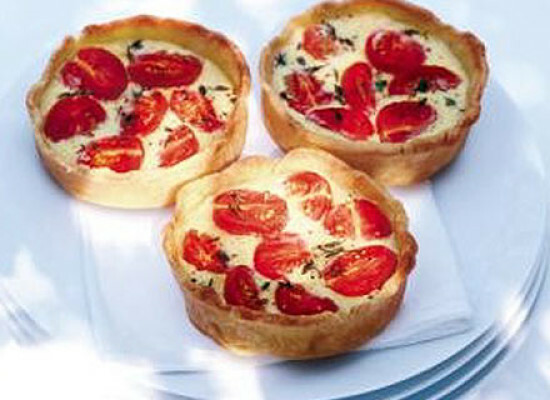 Rose water or other flavors are sometimes added to the dish. The origins of Jalebi can be traced to ancient India. History says that it was earlier produced from fermented wheat and yoghurt batter. 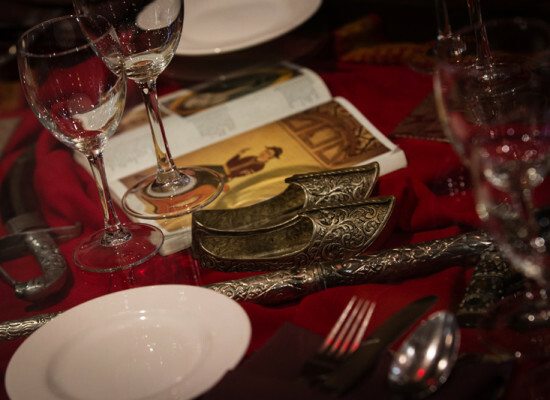 It is believed that the diffusion of this dish to other countries occurred during the Muslim Rule when the economy was opened up for trade and exchanges with various other countries of the world. The sweet is also known as Zalabia in Comoros Islands, where its believed that it had been introduced by Middle Eastern settlers and merchants. The references about this particular sweet can also be seen in the 13th century writing of various rulers who enjoyed this delicacy only during very special occasions. In Iran, the tradition was to offer this sweet, called Zulbia, to the poor during the festival of Ramadan. It’s been followed till date without fail. 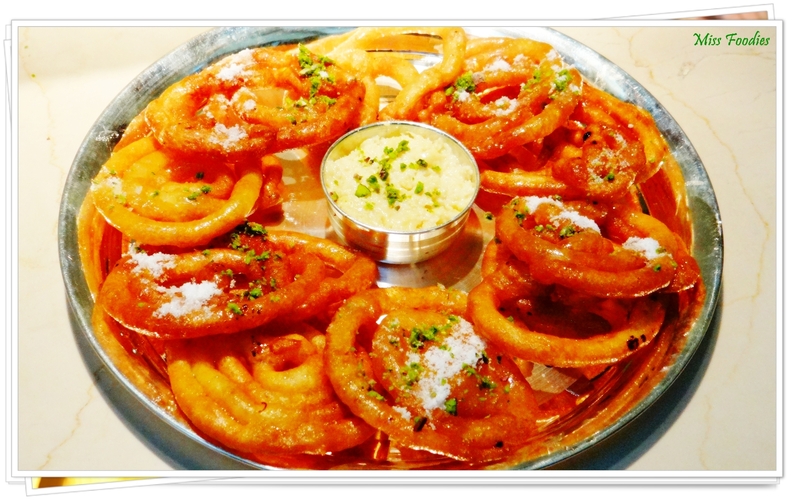 During the 1900s, it was a treat for the common American family where Jalebi was used to hold ice cream till the invention of cones. 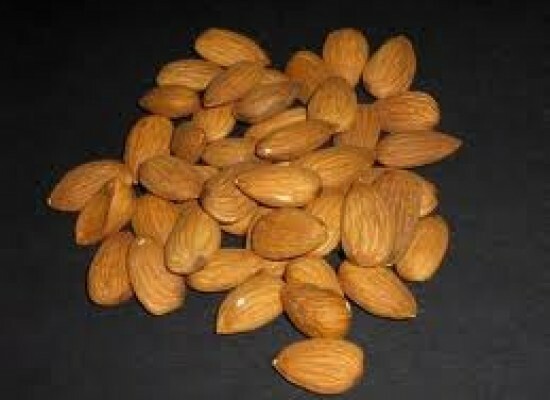 Currently the sweet has found fame and a strong base especially in north part of India. Over the years it’s surprising to see that the dish has had various versions and twists bought in by the modern chefs of the time and still sees advancements. 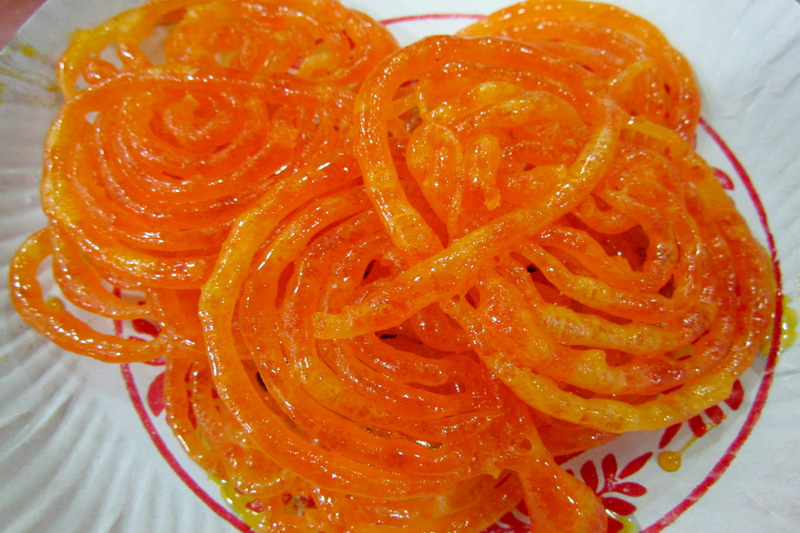 My first experience was when I was small, my father had purchased this sweet from the local Halwaii, freshly made nice and hot, which melted in no time as it entered my mouth and left me wanting for more of this delight. Seen as a sweet dish in every marriage, it’s difficult for it to not be in the menu card, thanks to the huge public demand it has created over the years. Ahmedabad, a place where Jalebi is not treated as just a sweet, is mostly consumed together with fafda, finds a place in the demand list not only during occasions but is also pushed in with breakfast lunch and dinner as a yummy combination of sweet and salty. 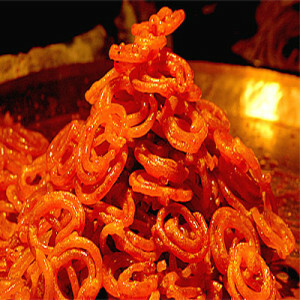 Market watchers in Ahmedabad say that localities’ consume fafda jalebis worth at least minimum of Rs.25 crores. This previous year heavy sales was witnessed not only on Dussehra morning but also in the last night of Navratri where people made a point to stop and add more sweetness to the festival by eating jalebis with fafda and then going home after days of uninterrupted dance and worship. 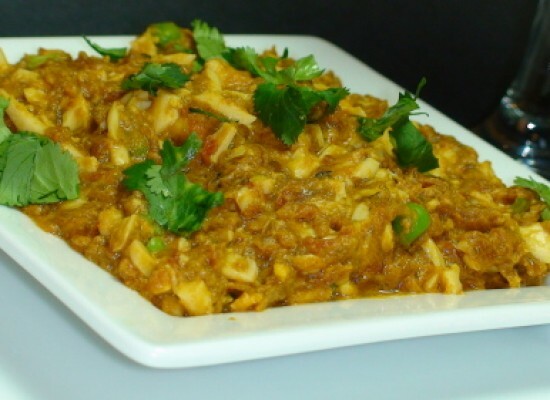 This year however the sellers are curious to see the market reaction with the rise in the prices of the commodity, as they believe that prices would rise by 20%, reason being the rise in the prices of inputs that goes in the preparation of this particular dish such as refined flour, gram flour, ghee, spices and also labour. 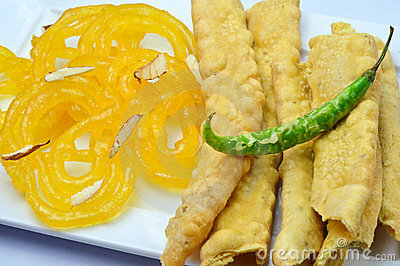 Estimates suggest that if its assumed that 50lakh Amdavadis will treat over 100 grams of fafda Jalebi, then this will generate a rough figure of Rs. 30 crores in a single day. 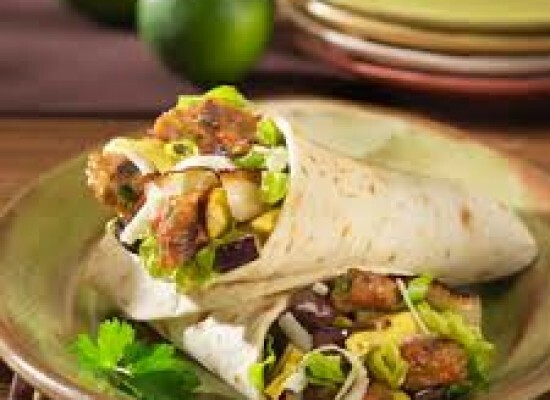 The sellers feel that an increase in the prices will surely have its effect on the consumers however they believe that the craze for this dish will not die. 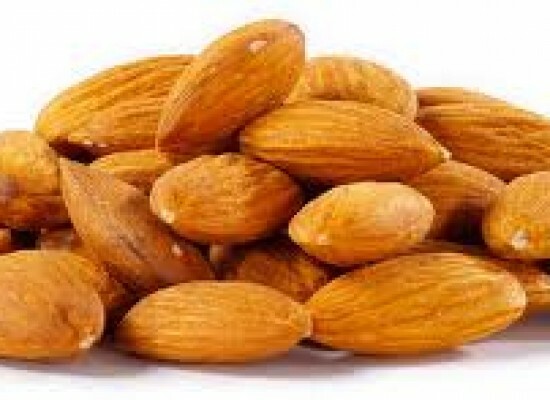 The quantity consumed may surely come down like a person consuming 2kg may now consume just 1 or half a kilo, but business due to this might not be affected much due to the rise in prices. According to Murlidhar Agarwal, a member of the Ahmedabad Mithai Farshan and Milk-Mawa sellers association in the city says that 65kg gram of flour earlier cost them around Rs.1300 but now has seen an increase to about Rs.2000. Similar rise has also been seen in the price of oil and labour which has risen from Rs.1400 to Rs.2200 and labour charges being Rs.5000 per person respectively. With quantities expected to fall and cost of production expected to rise, sellers are thinking of taking various measures to keep with and sustain their profit margin. Many sellers are thinking of opening up shop early than their usual timings in order to increase their sales per day while others are simply deciding to bring down their profit margin. Many, in order to meet the excess demand during festive days have decided to take pre-bookings and orders in advance and also keep packets of 250-500grams ready so that people can pick easily. With all important decision and measures taken its now time which will design the way. According to me, when it comes to joy and satisfaction given by this dish, price cannot affect much however the sad part is although North Indian are well aware of this dish the same does not go for the South. Many states down south have not had the privilege to enjoy mainly due to lack of knowledge regarding its preparation. Therefore we can hope that it’s not long enough that the dish will soon find its way to South Indian households as well.